For every educator it is important to be accessible to as many potential students as possible whilst teaching is the most efficient manner. Having an online environment to meet and speak with students can increase your scope tenfold. 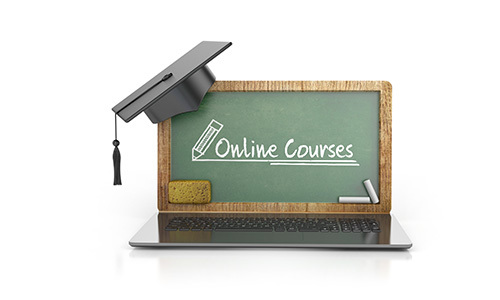 Online Courses - Create and manage your own training program online without the need for venues or conference rooms costs. Allow students to participate fully without the need to travel. Accessibility - Conduct training that would otherwise be impossible to due travel and time constraints. Being constantly available allows you to run multiple courses at once. Teach Anytime - By removing the need to travel you can expand training into areas or time zones that would otherwise be impossible to facilitate. Private Sessions - Give students or colleagues the option to connect and discuss topics at any time allowing you to manage their learning progress more closely and effectively. Lower Teaching Costs - Utilizing a media rich online environment can allow you to share resources without the need to print or send by document sharing or screen sharing.